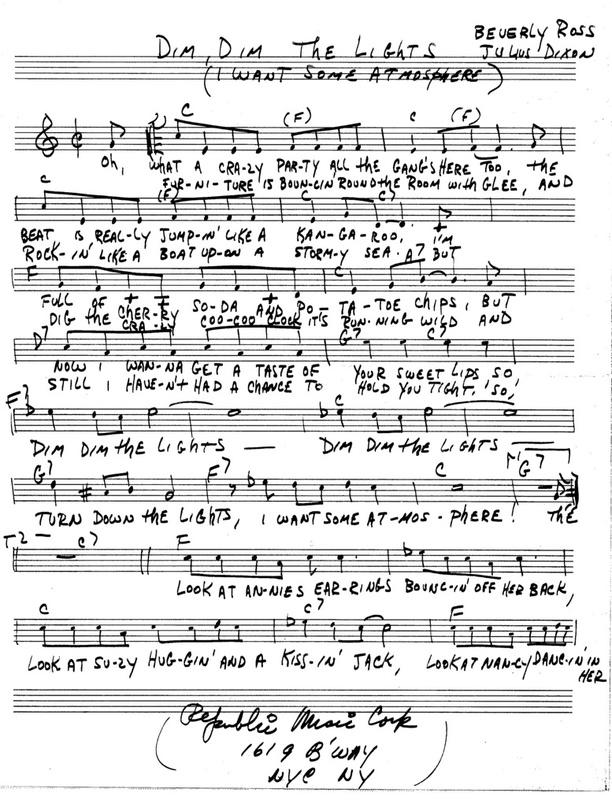 Beverly Ross: The Lost Recordings Late ‘50s - Early ‘60s. 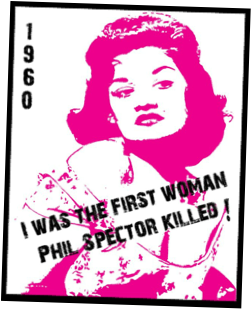 Collectable box set includes: music, stickers, pics & quotes from the upcoming tell all book I Was the First Woman Phil Spector Killed! 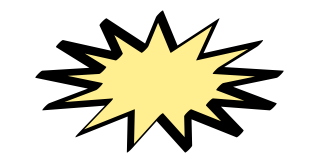 and stories behind the songs narrated by Beverly Ross. 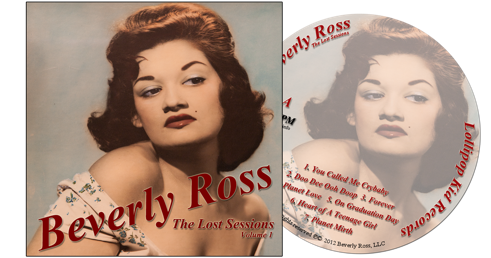 Beverly Ross: The Lost Sessions Volume 1: Late ‘50s - Early ‘60s.